The rules and regulations governing the trucking industry have always had some exceptions built in. Not every driver or company is the same as the next, and no rule is a one-size-fits-all option. For all the controversy within the industry about the ELD mandate, there are exemptions to address those drivers and fleets that have a different type of business, as well as older vehicles. But just because you don’t have to do something doesn’t mean it’s not a good idea. ELDs are no exception (pun intended). With this definition in mind, the FMCSA has made several exemptions to the ELD mandate with consideration to short-haul drivers as well as vehicle age. No RODS: Drivers who use the timecard exception and don’t keep a record of duty status (RODS). This includes drivers who use the 100 air-mile and 150 air-mile short haul exceptions. A few RODS: Drivers who use a RODS for less than eight days in a 30 day period. If a driver breaks the short haul exception even one day more than the exemption, they have to use an ELD for the rest of the 30 day period they’re in. Drive-away/Tow-away: Drivers and fleets that operate drive-away-tow-away operations don’t need an ELD. This is because the vehicle being driven is the product being delivered. Pre-2000 Trucks: Trucks manufactured before 2000 don’t require an ELD. Most vehicles built in 1999 or earlier don’t have an engine control module (ECM) which is required for am ELD to function properly. Once you replace that older vehicle with a new one, you will be required to add the ELD. Even if your fleet is exempt from ELDs (for now), that doesn’t mean you shouldn’t consider using them in your business. The added technology does more than replace the paper log for you and your drivers. A good ELD gives you access to more information than you’ve had before. You’ll see how your drivers are operating the truck – from hard braking to unnecessary or long idling times. You can also find better routes to eliminate miles on the vehicle and time on the road. This helps you reduce your fuel costs over time. ELDs help reduce violations for reporting and HOS which lowers fees. A program like Gorilla Safety also helps you get the information you need after an accident, which can reduce the total cost of a claim and eliminate unnecessary lawsuits. It all adds up to money saved. Even if your trucks aren’t required to have an ELD, the system itself helps you run a better, more profitable fleet. There’s less paperwork for you and less confusion over service and maintenance of vehicles. You’ll know where your fleet is at any given minute and can manage routes and delivery times more efficiently. If your fleet is made up primarily of older vehicles, eventually you’ll have to move to newer technologies as you replace old trucks. Doing it now, before it’s required, helps you get your drivers used to the ELD and helps you run a better fleet. Gorilla Safety isn’t just an ELD to keep fleets in compliance with the regulations. 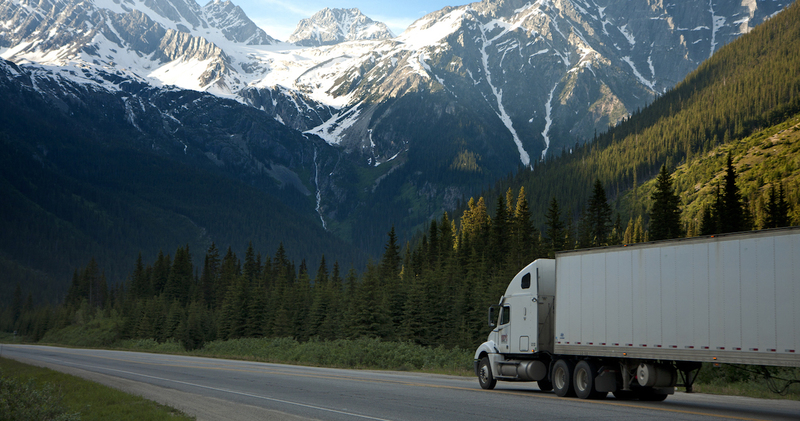 We’re also here to help fleets run more efficiently and build better, stronger trucking businesses. Esta entrada fue publicada en ELD Mandate, Sin categorizar. Guarda el permalink.